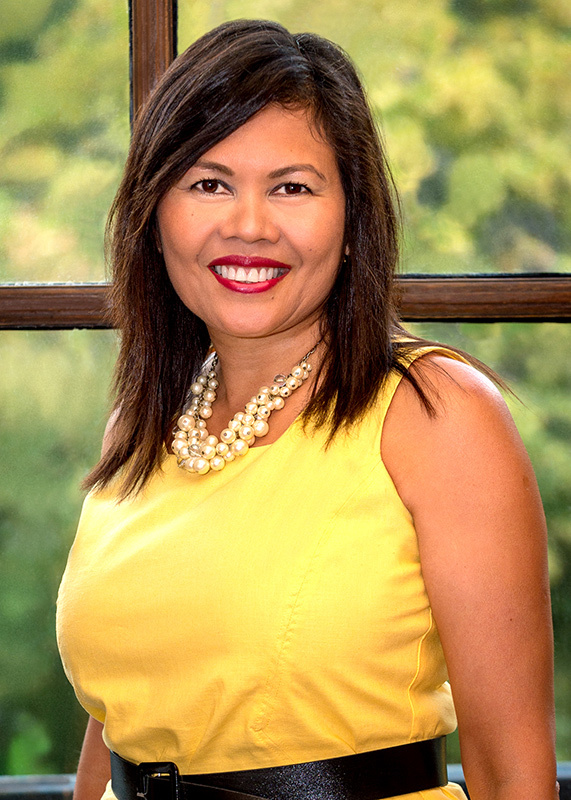 Senaida Bautista is a resident of Beacon Hill, Boston. She grew up and went to school in Southern California. Her professional career started in politics working for Congresswoman Lois Capps. Her focus was on immigration services and small business. Senaida undertook humanitarian cases of extreme medical necessity which involved coordinating with hospitals and embassies around the world. She also worked closely with the Women’s Economic Venture of Santa Barbara on small business development. Her passion in business inspired her to move to New York. Senaida started working in compliance for a private equity company which required an understanding of federal rules implemented to regulate hedge funds. Her work at the private equity company was well-received and she was given the opportunity to transition to management of closed-end funds listed on the NYSE. Later she made a transition to become an Investment Advisor for a Broker Dealer where she provided tailored investment services to individuals and foundations. 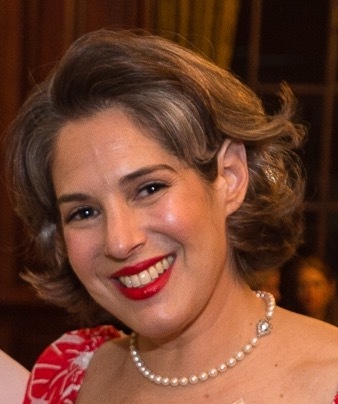 Senaida has been an active member of the Beacon Hill Women’s Forum (BHWF) since its founding. She has served on the Board of Directors as Treasurer for three years and as a Board Advisor for one year. Senaida has been actively involved in the development of the organization alongside other committed members. Meredith is very excited to be the Vice President of the BHWF. She is employed as a Regulatory Coordinator at Massachusetts General Hospital Cancer Center Protocol Office. 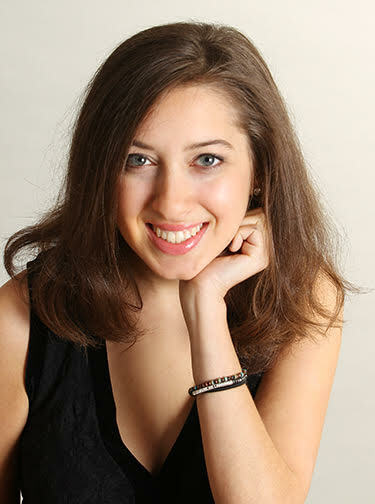 Meredith graduated from Tufts University, where she was active in the Hillel community. She was also employed at Tufts as a Community Building Fellow to help foster peer relationships within the university. Originally from Weston, Massachusetts, Meredith enjoys all the wonderful events, stores, food and fun that Massachusetts and Boston have to offer. 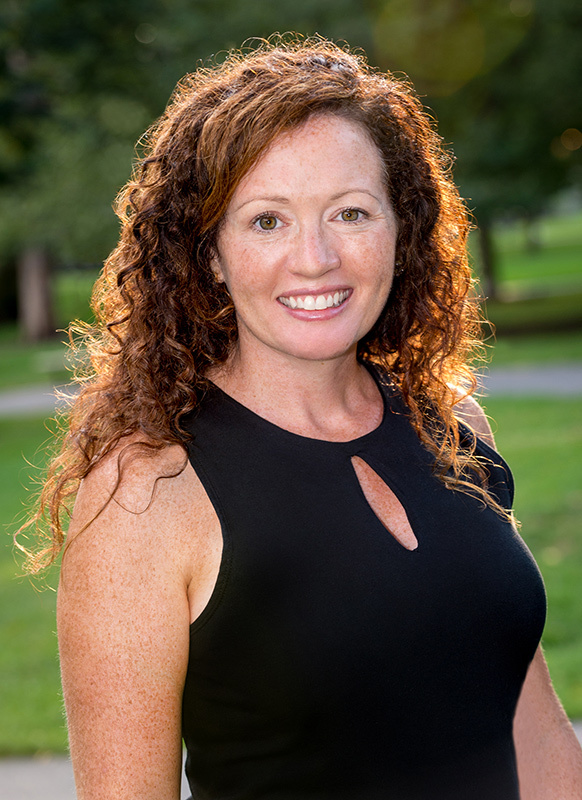 Meredith is also a member of the Beacon Hill Civic Association and enjoys reading, yoga, and spending time with family and friends. A recent member of BHWF, Justine Laugharn and her husband downsized from Winchester to Back Bay last year. 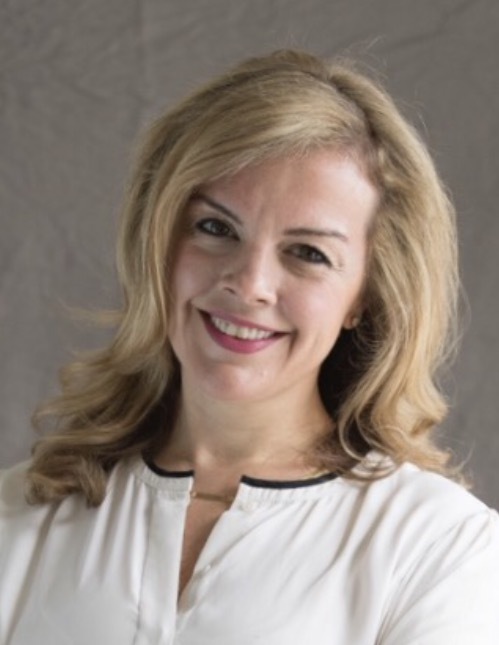 She is one of the Principals of Covaris, Inc., a small bio-tech company located in Woburn where she runs the Finance, HR, IT, and Administration teams. She holds a BA, Biology from Boston College and MS, Computer Engineering from Boston University. Justine has two grown children, who are chasing their dreams in London and Singapore, and a well-loved Corgi who adores walks along Com Ave.
Justine is an avid reader, loves to cook and eat well, is a hiking and natural history enthusiast, has a profound interest in land preservation across Massachusetts, enjoys art museums, is a devotee of theater and opera, and has a love-hate relationship with her golf clubs. She is thoroughly enjoying city-life, making terrific connections with the diverse group of women in BHWF, and spending summer weekends on Cape Cod. Nancy is delighted to be a part of the dynamic group of women that forms the BHWF. She arrived in Boston and Stowe, VT during the summer of 2017 following a 3 year stay in southern California It was a return to home base after growing up in Hingham. She worked for many years as an occupational therapist, first focusing on pediatrics and then moving on to home health care. Like Moose and Yogi, Nancy’s certified therapy dog Labrador Retrievers, she is currently not employed. Nancy met husband Andy at the University of New Hampshire. They have a daughter Dana, son Drew and daughter in law Mollie. At present, activities of choice include walking dogs, cooking, skiing, biking, tennis and learning to play the acoustic guitar. Lisa moved in to Boston’s South End from Winchester in July 2016. Her only concern with leaving Winchester after 27 years was the many friends she has there. Joining the BHWF was a way to make new friends in Boston, following the footsteps of a few other Winchester women. Lisa graduated from Georgetown and received her Masters in Nursing from Boston College. Lisa has volunteered at MGH as a cuddler since her move and is now returning to nursing at MGH. Her family and many passions for outdoor adventures including hiking, biking, running, kayaking, clamming etc fill her days. Jackie is the Membership Committee Co-Director, sharing responsibilities with Virginia, Lisa & Nancy. A long-time member of the BHWF, she’s excited to serve on the Board of Directors this year. Jackie is also a long-time Boston resident, living in the Back Bay. When she’s not at work at NPR where she’s a senior manager for business partnerships, there’s a good chance you’ll find her in “backyard” – the Esplanade, where she logs a long morning no matter the weather or how deep the snow! 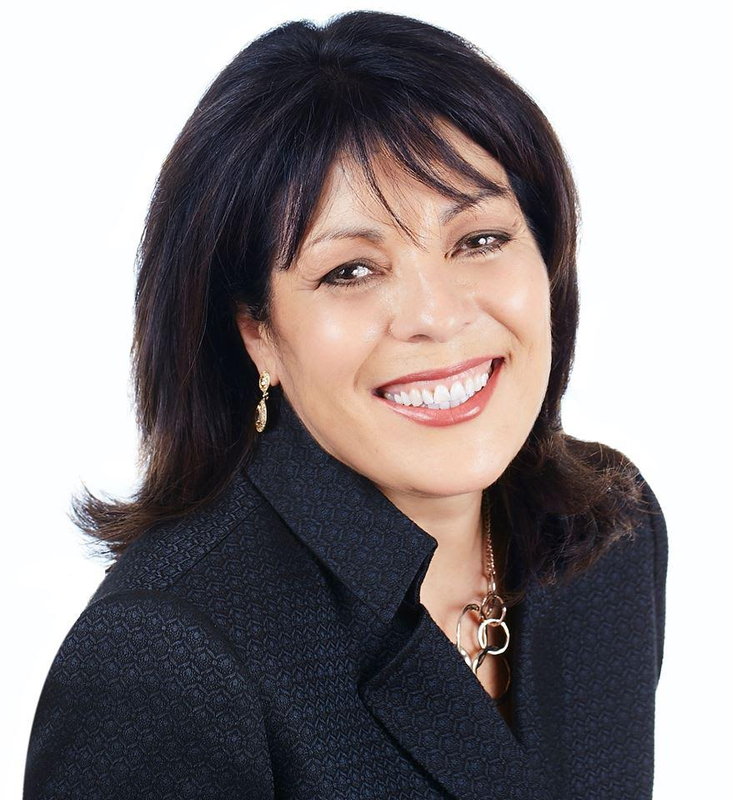 Dr. Pat Arroyo is a psychologist and executive coach, starting her own company Even More Success Coaching in the Financial District. She specializes in leadership development with a focus on enhancing emotional intelligence skills. She began her career at Dartmouth College where she worked as Co-Director of Multicultural Outreach/Staff Psychologist in the student counseling center. 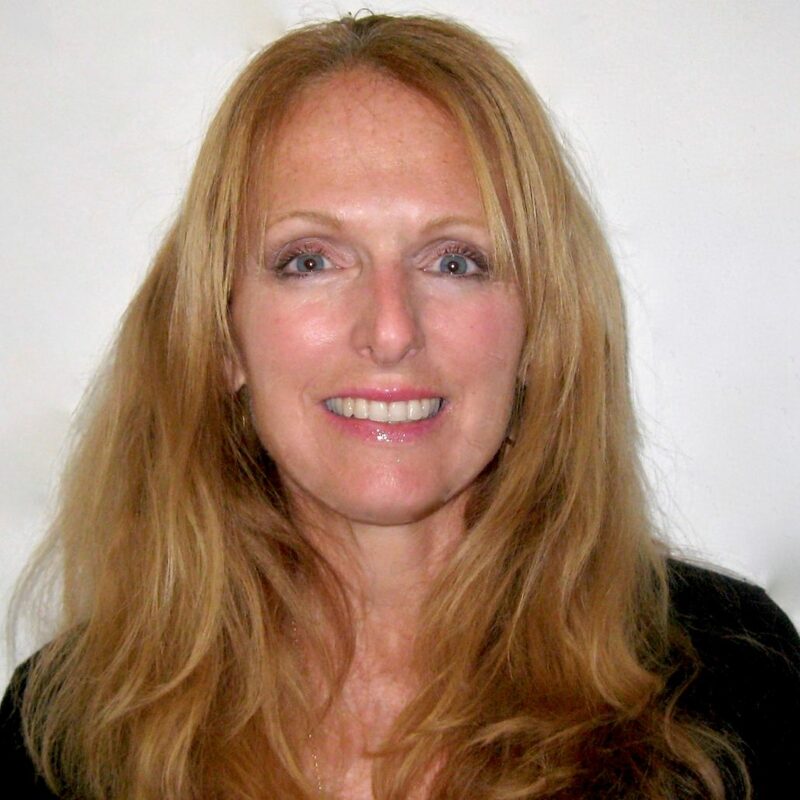 After post-doctoral training at the Children and the Law Program at MGH, Pat started her own practice doing divorce custody evaluations, parent coordination, private coaching, and psychotherapy. She served on the boards of the Divorce Center and the Massachusetts Association of Guardians ad Litem. A resident of the Back Bay, Pat has been a member of the BHWF for three years. Before accepting the Programs Director position, she led Feast with Friends committee for two years. During this time, Pat branched out to restaurants in the downtown area and had sell-out dinners. Pat was selected as a volunteer photographer for the Esplanade Association in 2018. She is an avid fitness buff, and devotee of wellness and meditation practices. Her interests include: Jewelry design, Iphone photography, technology, Apple, Red Sox, and the Patriots. Jane Gibbons is the Principal Broker of The Gibbons Group founded in 2009. As a Boston native, Jane is intimately familiar with the neighborhoods and nuances that help make Boston the city she is proud to reside, work in and love. Prior to moving to Beacon Hill, Jane raised her family in Cohasset. 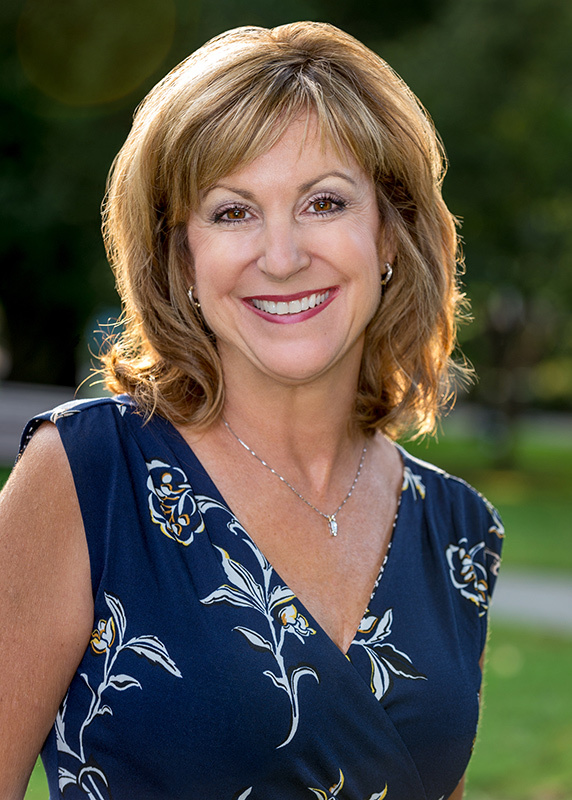 With her experience in sales and marketing of distinguished properties in Boston, Jane is especially skilled at listening to her client’s needs, helping them make the best decisions for their unique situations. Whether her clients are seeking a penthouse, transitioning from the suburbs, or an investment opportunity, Jane is able to offer keen insight and thoughtful expertise in each of these scenarios. Prior to launching her firm, Jane’s previous company, Get To Know Boston, an International Destination Management Company, deeply enriched her knowledge of Boston’s history and culture. Jane is a new proud grandmother of a baby girl named Logan! Sarah Papajohn moved to Beacon Hill in 2015 with her husband and young daughter after selling their home in the suburbs to begin their new life raising their daughter in the city. Looking to meet new people, Sarah joined the Beacon Hill Women’s Forum. Shortly after, she began attending Beacon Hill Moms events, made lasting friendships, and the rest is history. In her spare time, Sarah enjoys running, cooking, and sewing anything from home décor to couture. Mimi enjoys traveling to museums to see special exhibits such as the Getty museum – Cave temples of Dunhuang exact replicas of Buddhist Cave paintings from China, the Chihuly exhibit in the New York Botanical Garden to name a few. Mimi enjoys running marathons and you may find her on a Wednesday evening running with the Marathon Sports run club around the Charles river. She enjoys hiking in the White Mountains, yoga, reading, movies, theater, ballet. She loves all New England sports teams and getting together with friends locally and overseas. 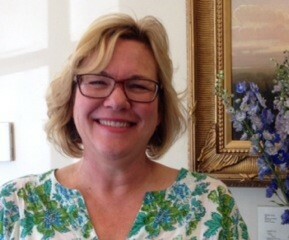 Mary Beth is thrilled to be part of the BHWF as a Marketing Director. 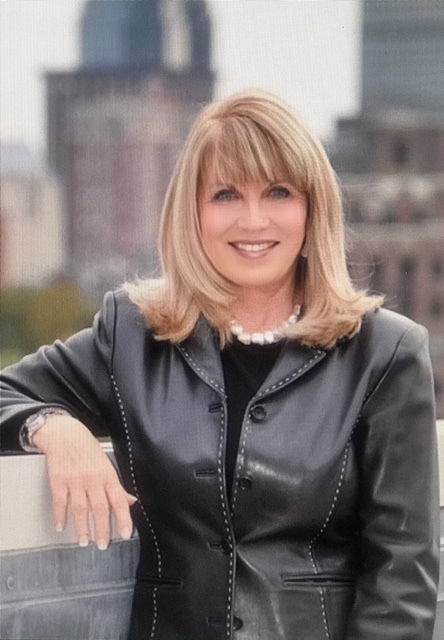 As a former accomplished executive in the fashion industry, Mary Beth has the vision and foresight to create a buying and merchandising strategy for brands like Tory Burch, Calvin Klein and Primark while living in both NYC and Dublin, Ireland. Mary Beth understands buyers and sellers, and what brings them together. 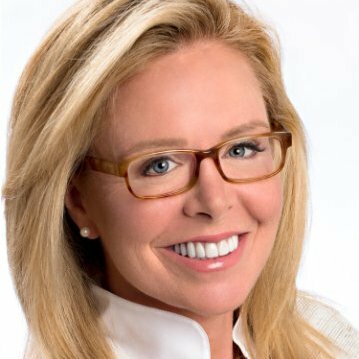 With this understanding, Mary set her sights on real estate and joined the Donahue Realty Group at Keller Willams Back Bay office. A native of New England , Mary Beth grew up in Weston, Ct and graduated from Mount Holyoke College. 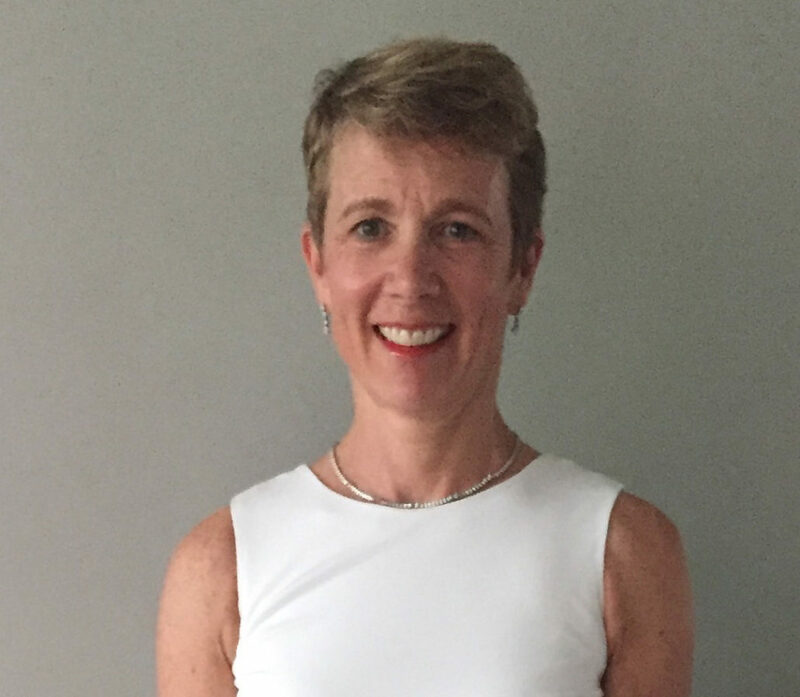 After a 20 year stint in NYC, followed by a year in Dublin, Mary Beth moved to Boston in 2015 and has traded international travel for closeness to home and family on the cape, but in Boston real estate she continues to find the collaboration, variety, and energy she’s always found essential. Mary Beth lives in Beacon Hill where she is deeply involved in the community and enjoys sailing, snowboarding, cooking and entertaining. Melanie is a new resident to Beacon Hill after raising her two daughters in the suburbs (Sudbury) and was immediately inspired by the group of women and the initiatives of the BHWF. Having 30+ years experience in the field of marketing communications, Melanie is excited to join Mary Beth on the marketing team. Growing up in Florida, New England winters will always be a challenge for her but after having lived in the area for 16 years she calls Boston her home (much to her family’s chagrin). Life as a city girl in Boston feels natural to her after living two years in Dusseldorf, Germany. Her professional life has given her exposure to marketing within all types of industries but her real passion is with her own apparel line, Mariwear which she owns a patent for it’s unique design. Her two daughters live full time in Prague teaching English at an international school so she loves traveling to Europe. Melanie enjoys all outdoor activities including biking, kayaking and of course – time at the beach. Lisa Macalaster is serial ‘social’ entrepreneur. Twenty five years ago she started the Wellesley Mothers Forum when she found herself feeling isolated in the suburbs with two babies. Upon moving back to Boston after those babies (Andy & Julia) left the nest for NYC she found herself in the same predicament, so she founded the Beacon Hill Womens Forum. Lisa is a real estate broker with Coldwell Banker Beacon Hill by day and a jazz singer by night. Her husband Spencer is her favorite roadie. Sandra Gilpatrick has been a resident on Beacon Hill for over 15 years. She lives at 15 Ridgeway Lane with her husband, George, their 10 year old son, Lachlan, and parrotlet, Admiral Byrd. She is an adventurous recipe explorer, cheery party-thrower, struggling squash player, enthusiastic urban gardener and proponent of public greenspaces. 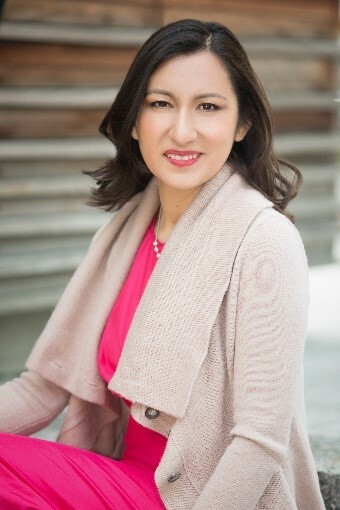 Sandra owns a practice devoted to the unique financial needs of women helping Gen X and Millennial women understand and manage their finances (www.sandragilpatrick.com). Financial literacy for women is an important mission in her practice. She makes a concerted effort to find time to enjoy her friendships and volunteer in her community. Sandra was the former President of the Beacon Hill Women’s Forum 2016- 2018. 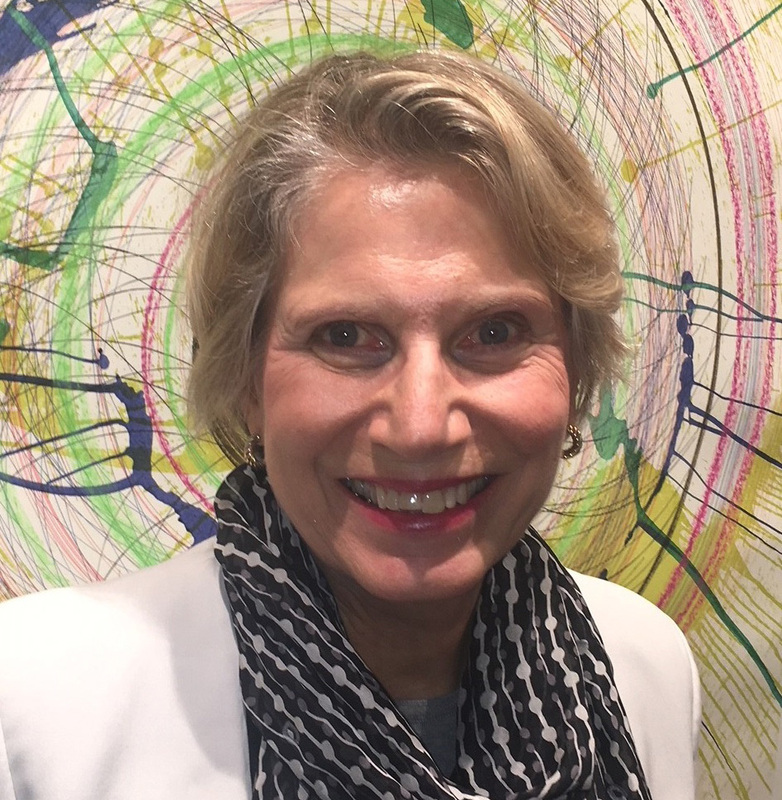 She is an active member of the Beacon Hill Garden Club, Proprietor at the Boston Athenaeum and Beacon Hill Civic Association annual gala chair. 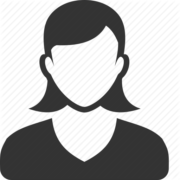 Susan lives in Beacon Hill, works in HR/Talent Management and has three grown children. She enjoys spending weekends in Maine.